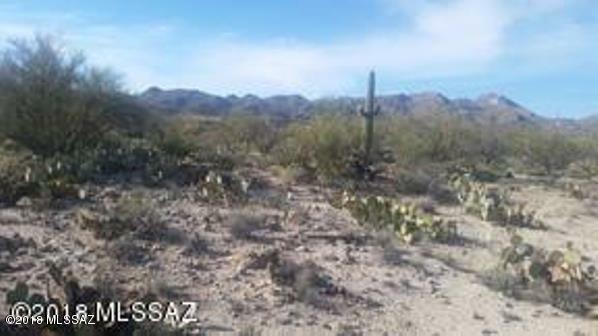 Beautiful 7.98 Acres of pristine land to build your dream home. 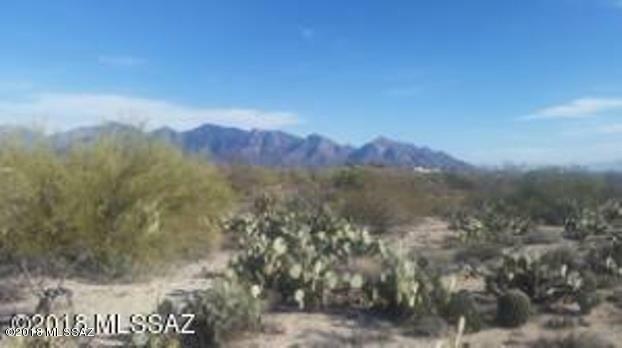 This parcel is complimented with Catalina Mountain views and the Tortolita Mountains. Take your pick of several building sites. 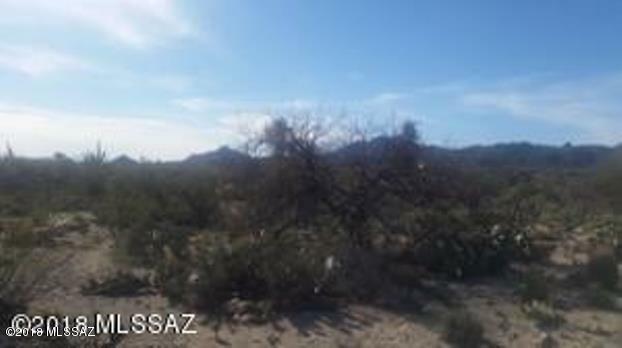 This is a subdivision wherein the minimum lot size is apprx. 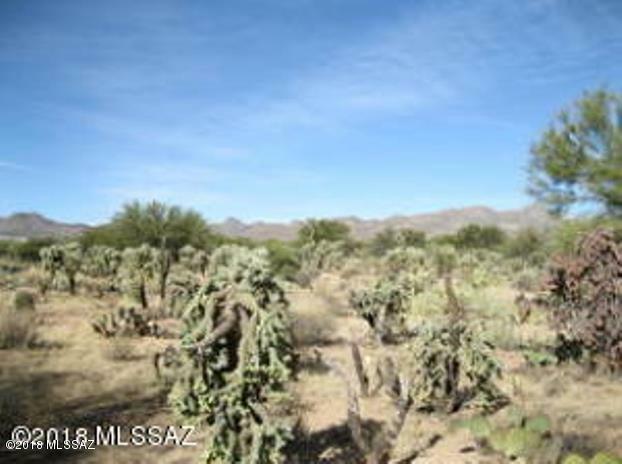 7 acres which cannot be subdivided.When a person purchases in La Cholla Airpark, they are also purchasing a lifestyle!! So . 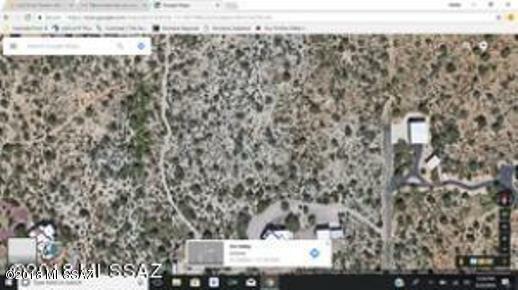 . . Bring your Airplanes andHorses! 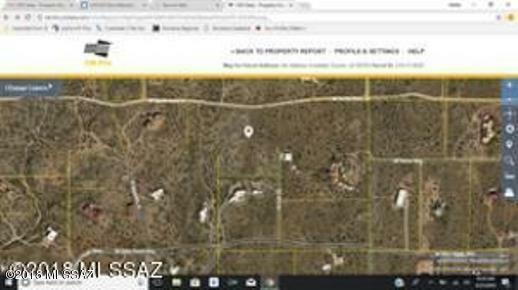 You can also view the web site at www.tucsonairparks.com. 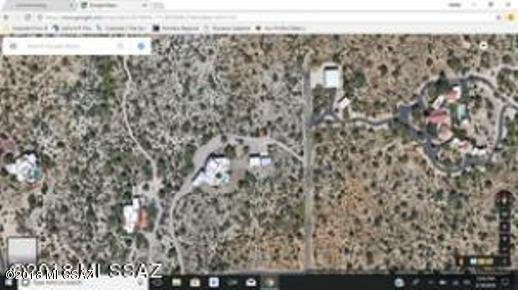 Listing Data last updated 4/17/2019 5:49 PM MST.